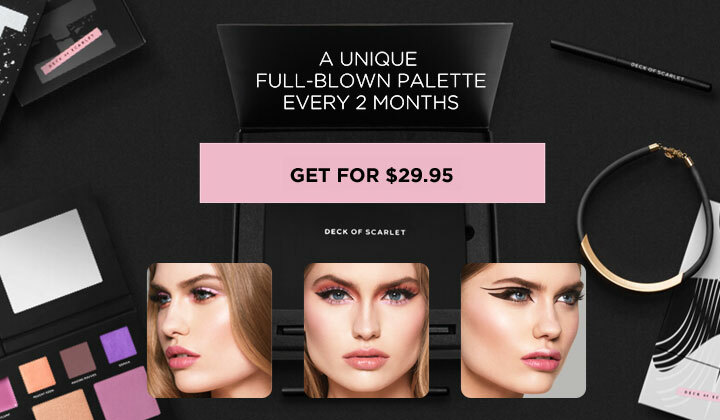 With Deck of Scarlet, users can subscribe and get a new palette every two months! At only $29.95/palette sent every 2 months (valued at $133.00), this unique makeup palette is made in collaboration with a popular Youtuber and is available for a very limited time! 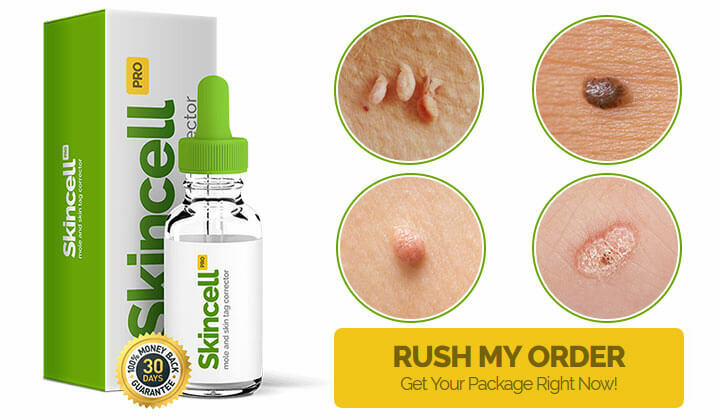 Users can skip anytime if they do not wish to receive the palette that month. 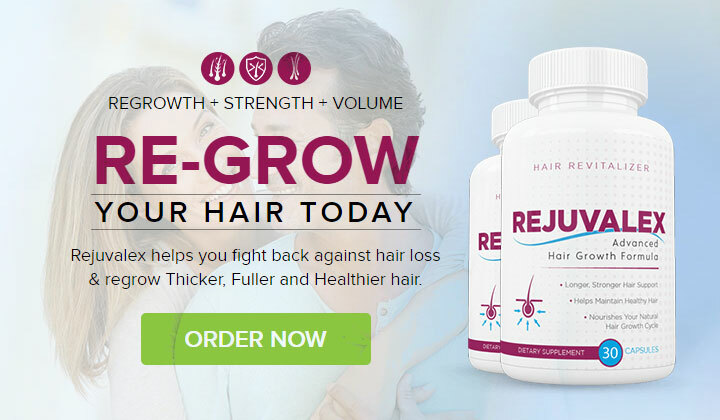 Rejuvalex Hair Growth Formula – Save 25% Today!